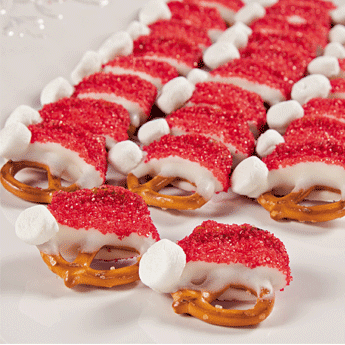 Christmas time is an exceptionally busy and hectic time for all the caterers. 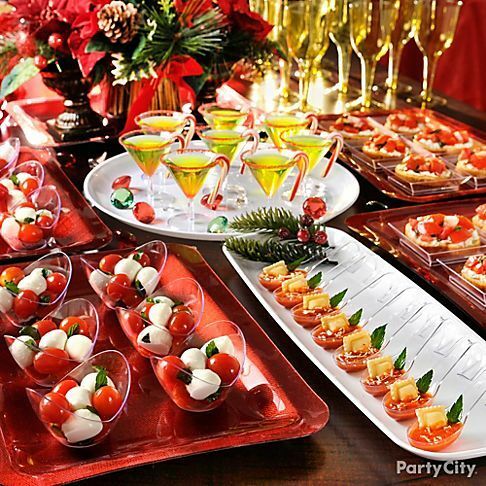 With all the hustle and bustle around the corner, you might not have the time to find a good caterer. 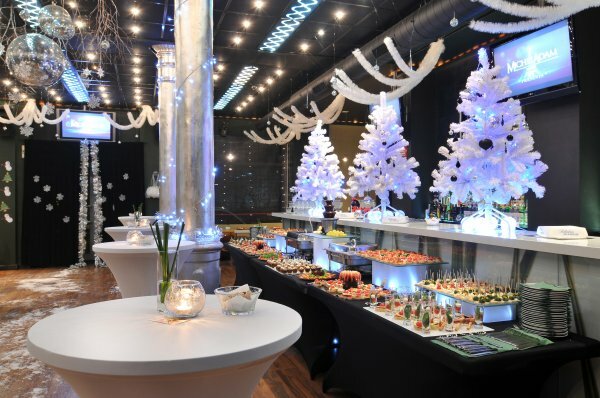 So UBP Catering London brings you some very innovative catering menu’s and decor ideas for your party. From food to themes to minute details, we give you plenty of options to choose from. You can have a look at some of the exciting decor and menu’s by booking an appointment. We promise to give you most novel proposals and catering at affordable price.